Roger's career in music began with resident band contracts at the Oberoi and Taj hotels. His most recent hotel residency was at the JW Marriott hotel. He is the son of one of India's most accomplished jazz pianists Ronnie Menezes. 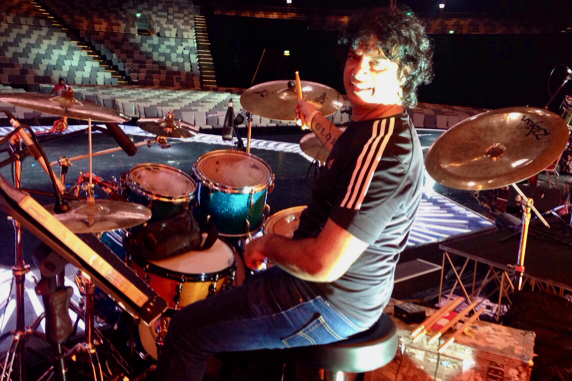 and currently tours worldwide with singer Sonu Nigam.